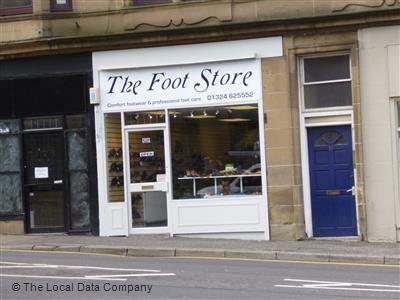 Comfort Footwear & Professional Footcare Falkirk Chiropody & Podiatry Clinic - Treatments include nail trim/reduction, callous/corn removal, advice and care for Arthritis and Diabetic feet, verrucae treatment, biomechanics and sport injuries, orthotics, laser therapy, nail surgery. 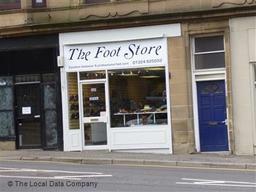 Stockists of ladies, gents and childrens comfort footwear. Leather handbags also available.